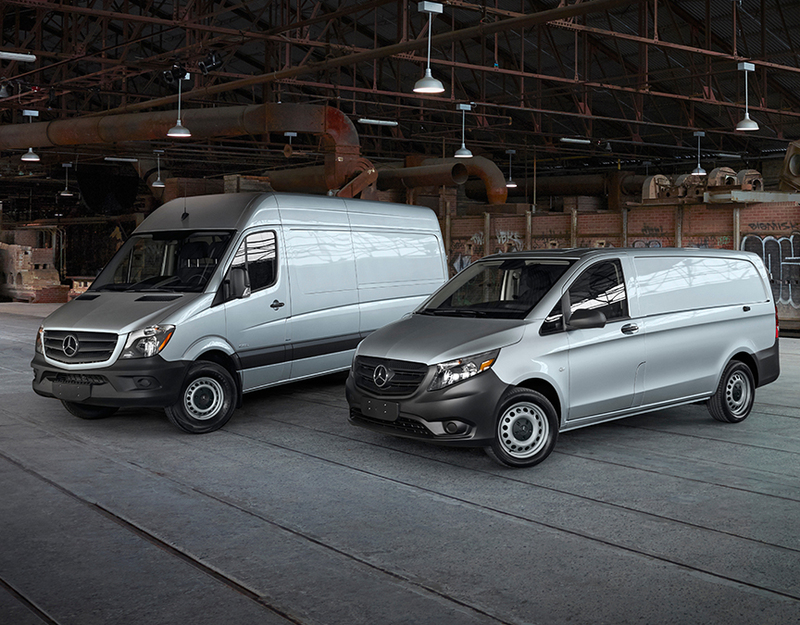 At Mercedes-Benz Winnipeg Authorized Collision Centre we share that same passion for these beautiful autos. 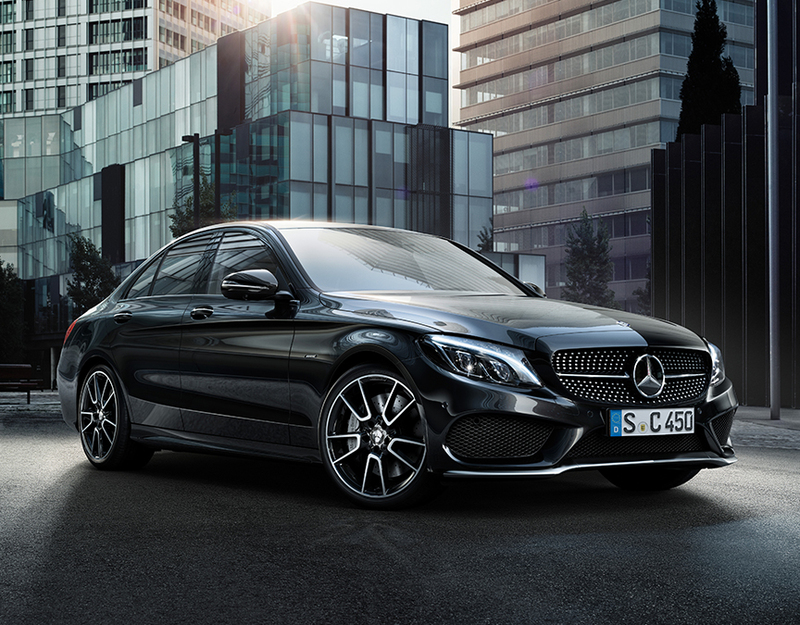 We understand that the greatest driving experience is found behind the wheel of a Mercedes-Benz. This devotion to the brand motivates our commitment to provide you with the highest quality collision repair, replacement parts and customer service for you and your Mercedes-Benz. We also service all makes and models, so no matter what you drive, Mercedes-Benz Winnipeg Authorized Collision Centre has you covered. At Mercedes-Benz Winnipeg, you’ll find an extensive inventory of Certified Pre-Owned Mercedes-Benz models. You can rest assured that all mechanical and electrical components of our Certified Pre-Owned vehicles go through a stringent 150-point inspection. 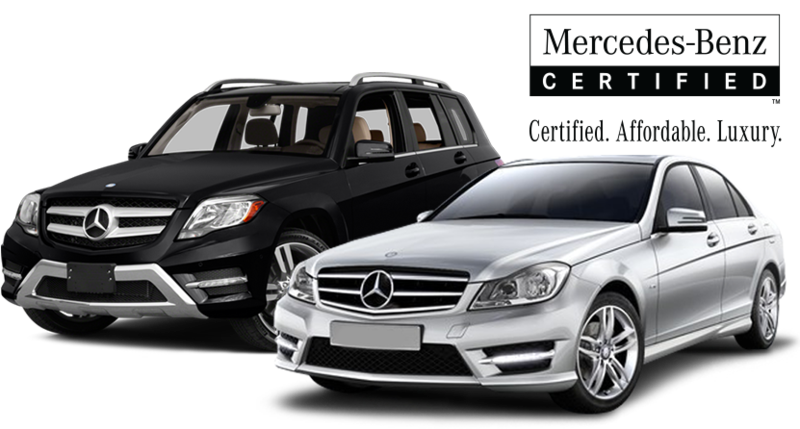 Any deficiencies found during the process are repaired, replaced or reconditioned using only genuine Mercedes-Benz parts. All CPO models will have under 100,000 kilometers and will be less than 5 years old. A Mercedes-Benz Certified Pre-owned vehicle is only approved and qualifies for the Mercedes-Benz Star Certified Warranty if and when it meets mandatory inspection standards. As a result, you can be sure it either meets or exceeds the requirements for quality, reliability, performance and safety. 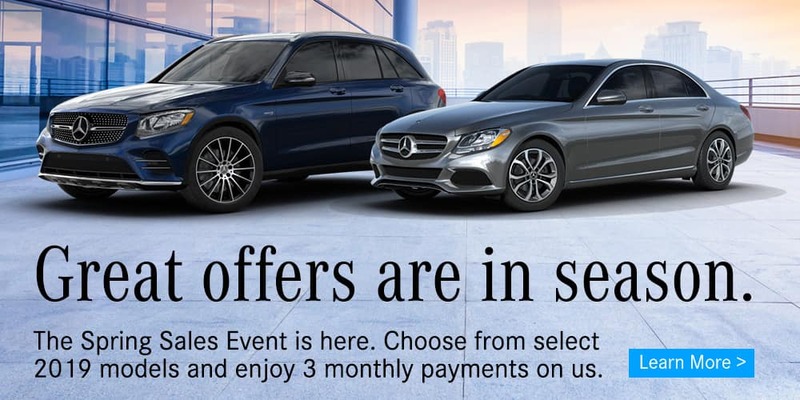 Welcome to Mercedes-Benz Winnipeg, where you’ll find an exemplary lineup of new Mercedes-Benz luxury cars to choose from, as well as smart cars, Sprinter vans, and an array of high quality pre-owned vehicles. Take the trip from Brandon, Winkler, Thunder Bay, Kenora, or Steinbach to see us today. At our dealership, we’re committed to helping you find the luxury car you want along with the service you deserve. Our sales professionals will help guide you through our selection, and our finance staff will help you secure the best loan or lease rate available. And as long as you own your vehicle, you can count on our Mercedes-Benz service department to help you keep your luxury automobile working like new. 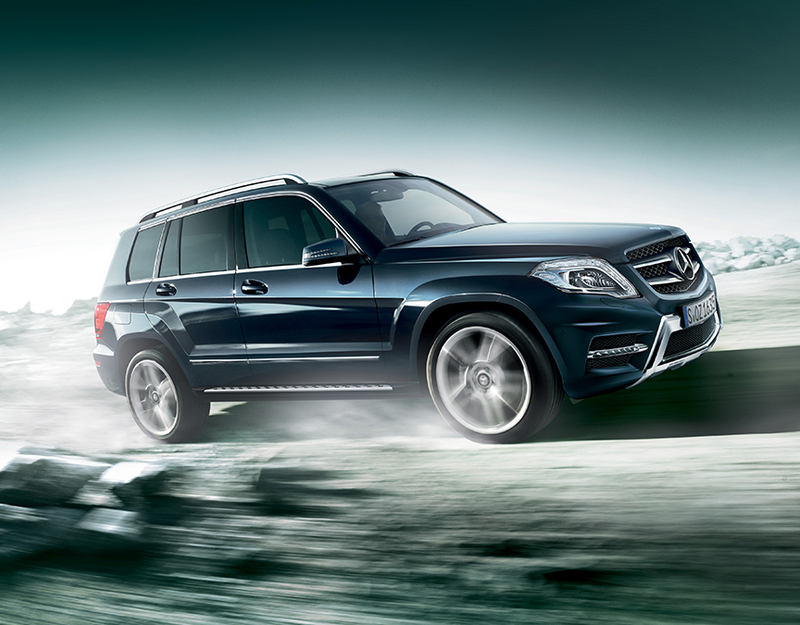 You can always count on the team at Mercedes-Benz Winnipeg to satisfy all your luxury auto needs. Make your way to our dealership Monday through Saturday at 23 Rothwell Road, Winnipeg, MB, R3P 2M5.